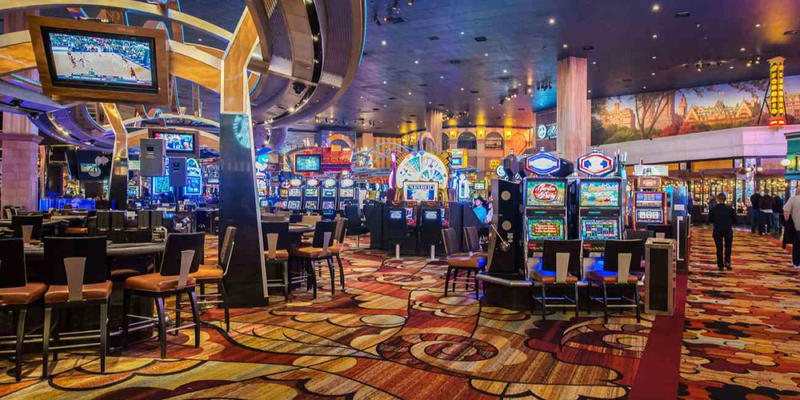 Below is a directory of New York casino golf courses and casinos. Use the guide to plan the ultimate golf trip combining what guys love best - gambling and gambling. 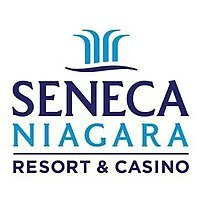 Niagra Golf and Casino Golf Package - $195.00! 1 Nights 1 Rounds ~ Packages start at $195.00! Are we missing a New York casino golf course?